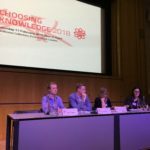 Home / choosingknowledge2018 / Is teaching science elitist? I picked up an email last night from the ASE – Association for Science Education – the major body promoting science education for teachers in the UK. It invited me to attend an event titled ASE Question Time: Triple Science: Equitable or elitist?. The speakers are well known in the field of science education and represent a fair cross-section of those involved in shaping the debate about the future of school science education. This brought back memories of my fights over the future of science education years ago when What is Science Education for? was published in 2006. 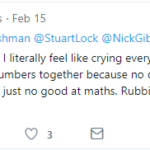 My point is simple haven’t we moved on from the bizarre situation where those who hold authority over what amounts to the induction of a new generation of science teachers patently don’t believe in what we should be doing? Why is the idea that we teach science as separate subjects so unpalatable to so many in the field? Now knowledge is king shouldn’t this argument have been put to bed years ago? Put simply, the argument about knowledge has not been won. Not even within the sciences where you might expect it to be easier to justify. 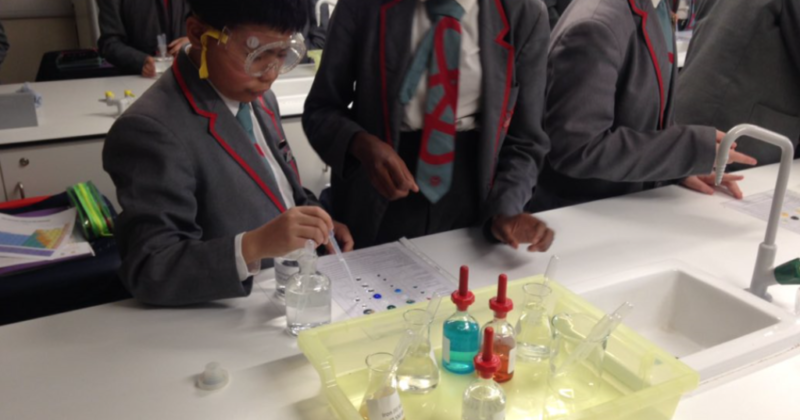 Surely as we fight to promote STEM to create the workforce needed to revitalise UK research and development, it makes sense to teach children academic science up to 16? Sadly, I fear this is far from the case. I think it would be easier to justify teaching everyone classics than that we should offer every child the chance to study physics to GCSE. The weight of opposition to this has become so entrenched that to even try to put this point across is scoffed at by most in the field for a plethora of unconvincing reasons. We don’t have the teaching staff to do it. We are too focused on accountability in schools. Gove’s reforms put too much content – knowledge – in the curriculum. Working class kids won’t stand a chance. It’s elitist. My approach to this argument is pretty simple. I built a school specifically to teach every pupil regardless of ability or background the three separate sciences. Our first cohort are about to sit their GCSEs in the summer. I am pretty confident we can resolve this argument once and for all. No excuses. We are just going to do the unthinkable and teach every child as if they can do academic science. Every girl will sit GCSE physics ending the gender divide at a stroke. We will create a generation of pupils who can do science. What they do with it is up to them. If you want to find our more about us or hear more about what we are doing, then please come to Choosing Knowledge on Saturday 17th February at the Wellcome Collection in London. Tickets available from Eventbrite.